Watch on Youtube or listen on SoundCloud! 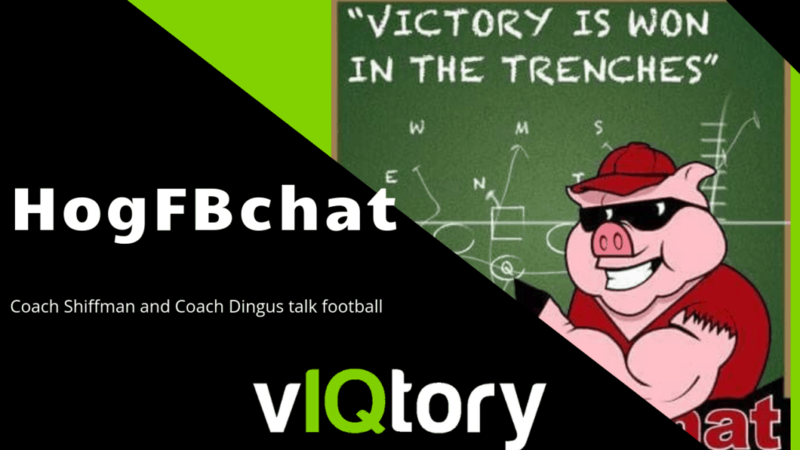 This week’s podcast we have Coach Jack Dingus and Coach Tony Shiffman, co-creators of the wildly successful and popular twitter chat, #Hogfbchat. Jack and Tony tell their story on how they started itand how they’ve attracted over 150 coaches from 25 states and 3 countries to Twitter every Monday night in the off-season. Want to experience the buzz? Join every Monday night at 8pm Central!